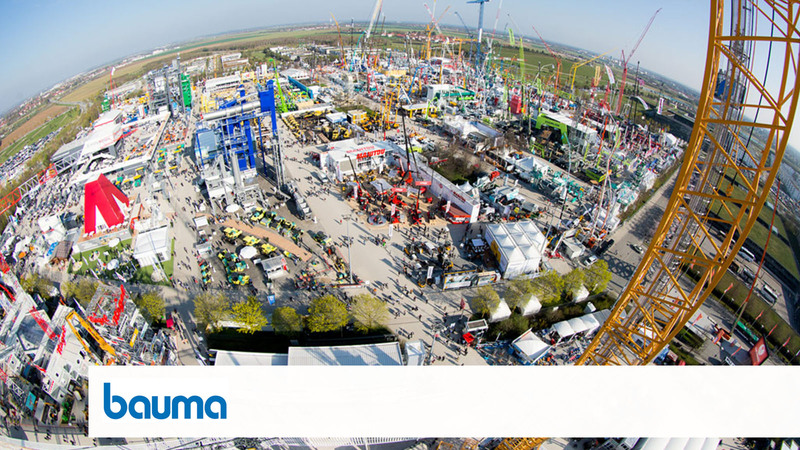 Schnell is pleased to invite you all to the upcoming 2019 Bauma exhibition in Munich, the biggest global event for the construction machinery and building equipment. The arrival of the 4th industrial revolution requires digital technologies and increasingly advanced processes. Schnell has developed and will show you new ideas and solutions to meet the different production needs for Just in Time production and the new approach human/machine. So not only modern machines for reinforcement processing, but also innovative software solutions and operator integration with the machine for the optimization of production processes to improve costs and performances. - ROBOMASTER 60 EVO: the most widespread double bending machine among rebar shops for bars processing up to Ø 50 mm (#14). - LISTA BEND 20R: Multi-rotor straightening and shaping machine equipped with fast diameter change and innovative straightening system using coils up to Ø 20mm for the production of straight bars, large stirrups and shapes with bends on both ends. - FORMULA 14 3D: our fastest stirrup bender for the production of stirrups and cut-to-size bars using wires up to Ø 14 mm (#4). - ROBOT APPS: Automatic Robot able to pick straight bars, stirrups of variable shape and size directly from the stirrup bender and to pack them in predefined zones in a circumscribed working area; APPS allows to save labor and improve safety. - PRECAST PANELS: Schnell Home innovative building systems. WANT TO ATTEND THE EVENT? CLICK HERE AND JUST ASK FOR YOUR FREE ENTRANCE TICKETS!